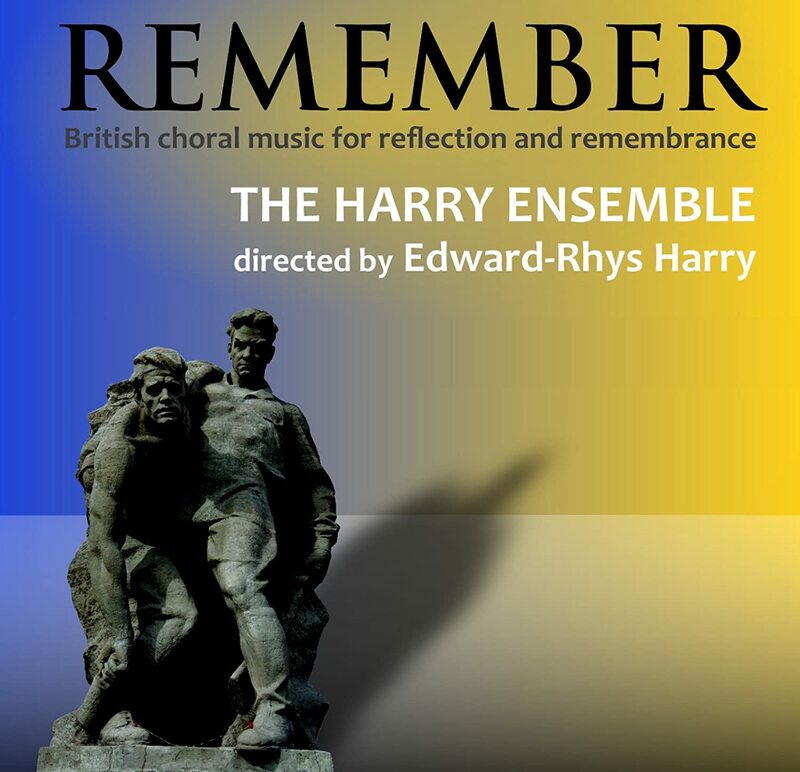 Ave Verum Corpus is available on Remember (Edward-Rhys Harry, The Harry Ensemble), which can be ordered from here. This setting of the familiar Latin text was written to allow the opportunity for a soprano soloist to perform, accompanied by a mixed choir, as part of a public concert given by a choral society. The piece calls for a soprano with a good upper range, enabling her voice to soar above the choral texture beneath. The piece is in sonata form and accessible to both chamber and larger choral forces. Originally written for the Soprano Anna Koukoulis, the work received its première performance by Anna and Côr Bro Ogwr (one of Wales's largest mixed choirs, based in Bridgend) in November 2009.